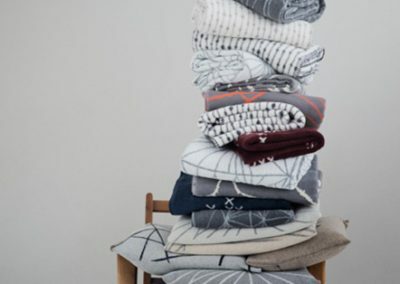 Collections de motifs créées pour des couvertures en coton brossé biologique, fabriquées en Europe. 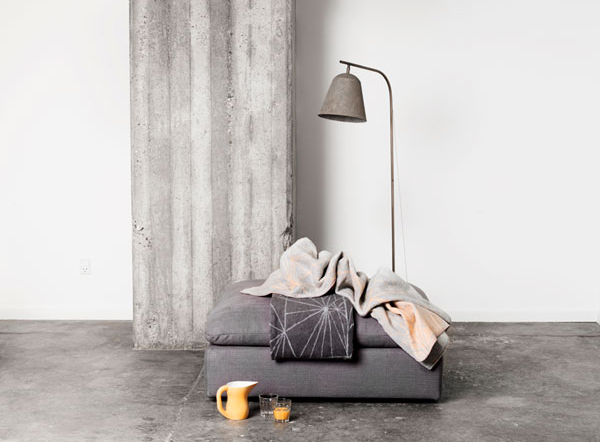 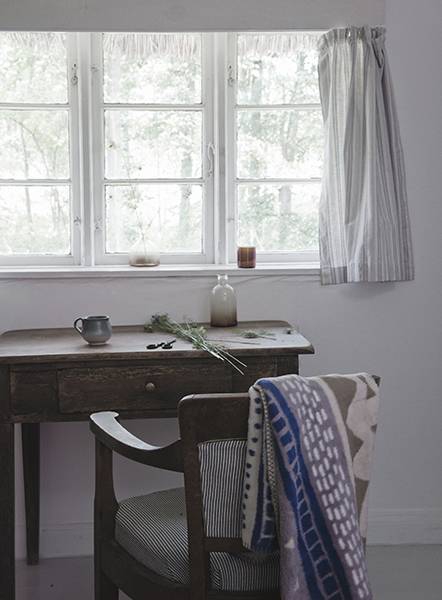 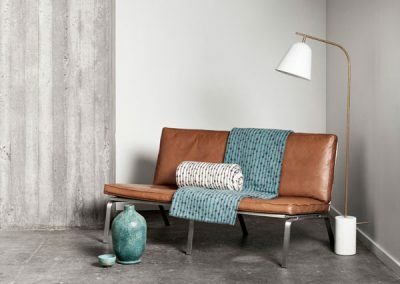 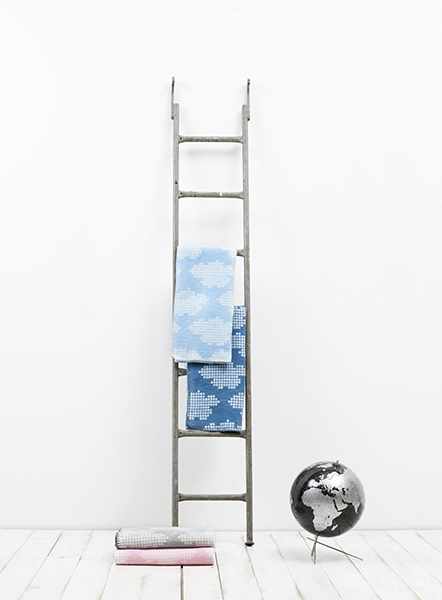 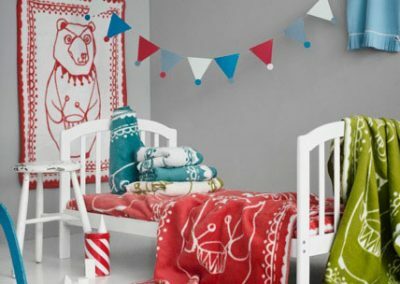 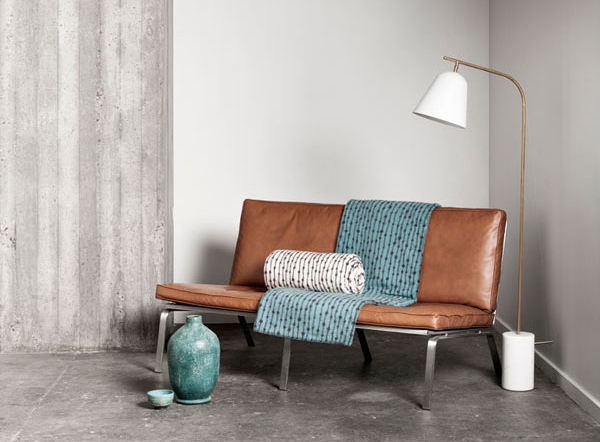 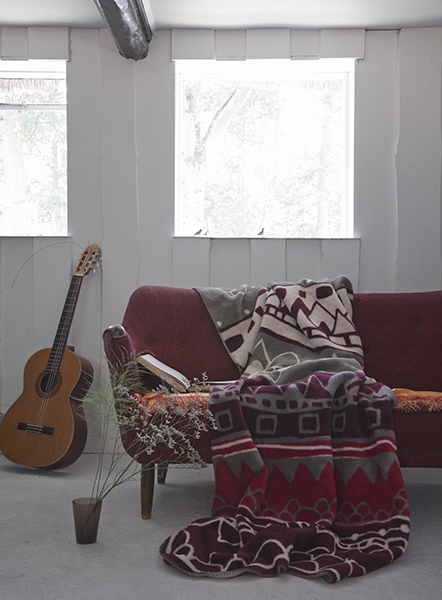 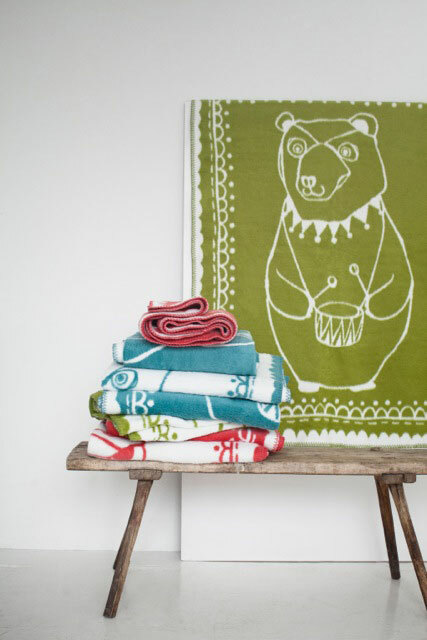 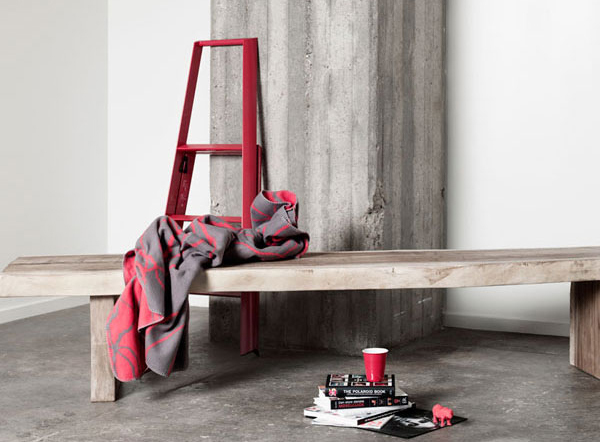 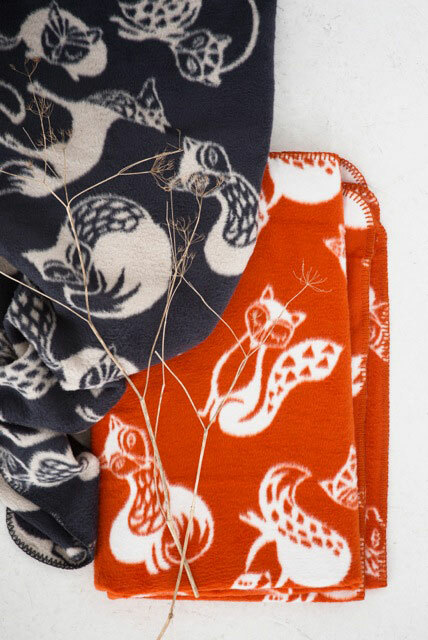 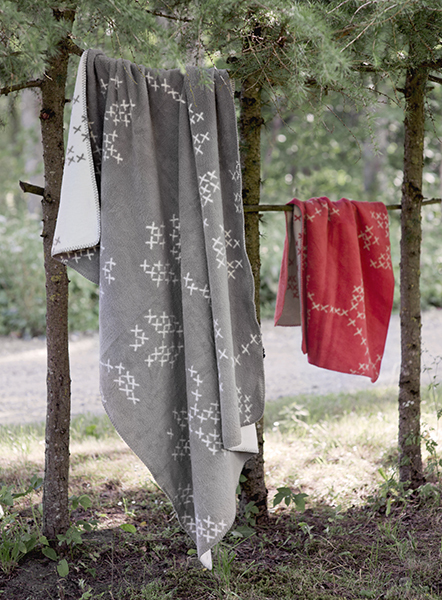 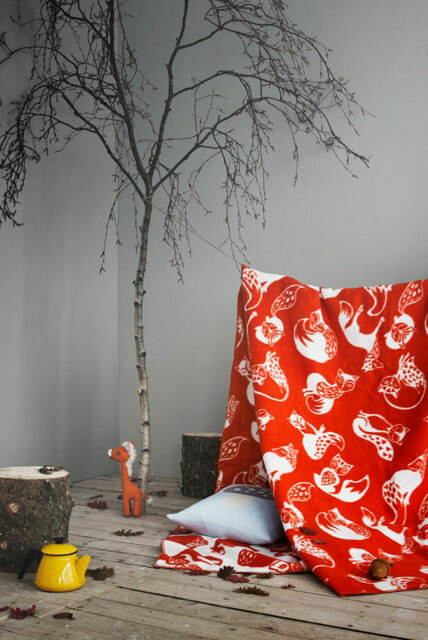 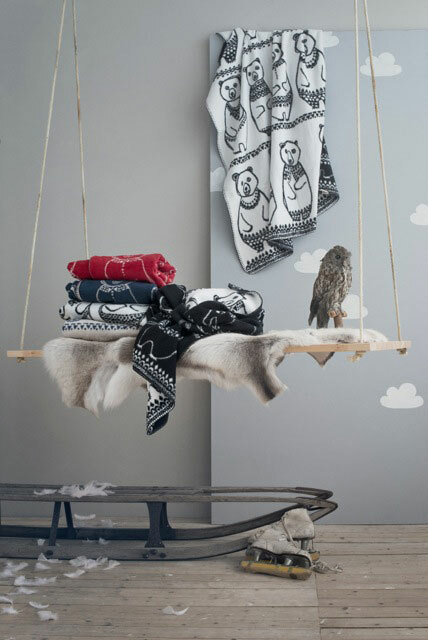 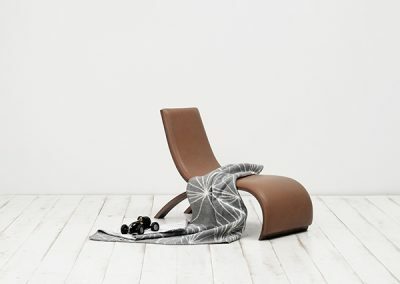 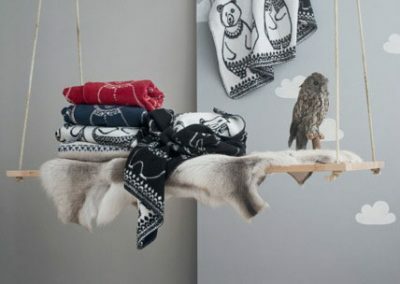 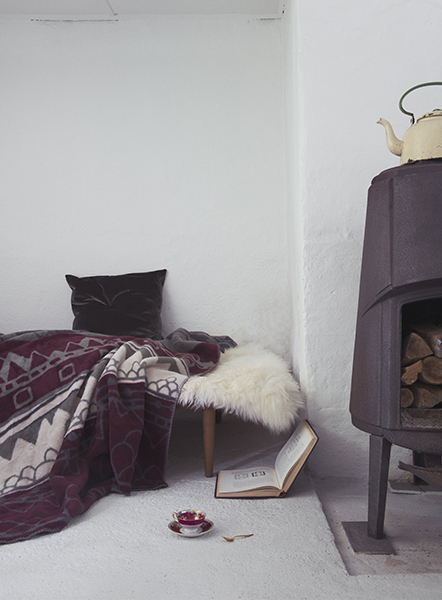 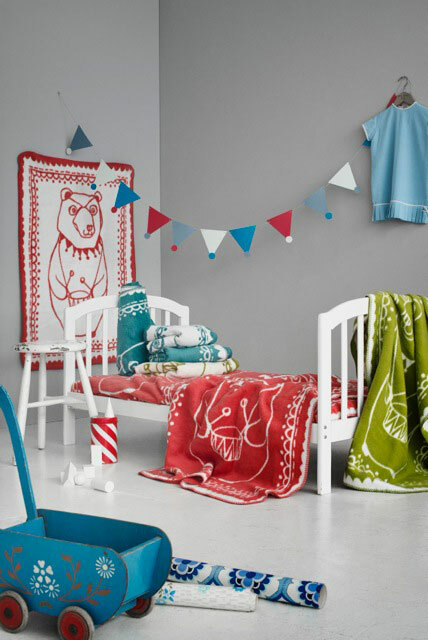 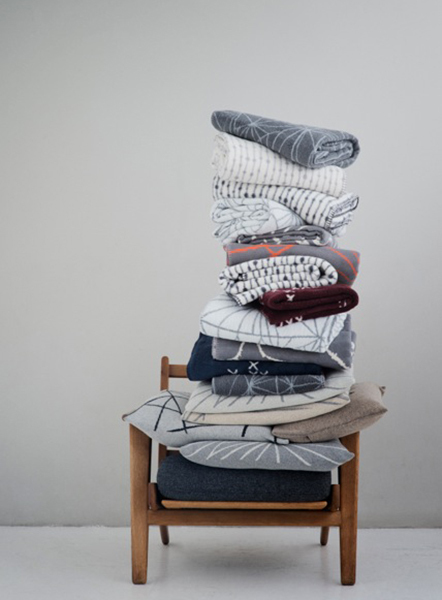 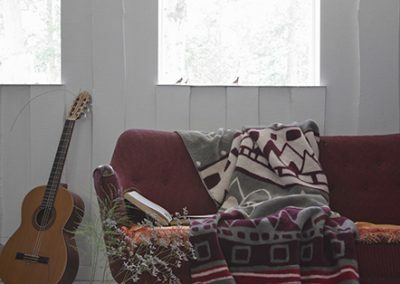 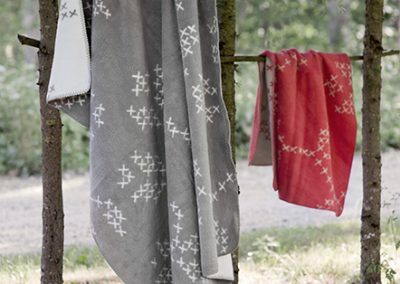 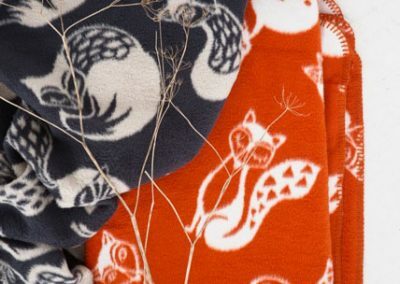 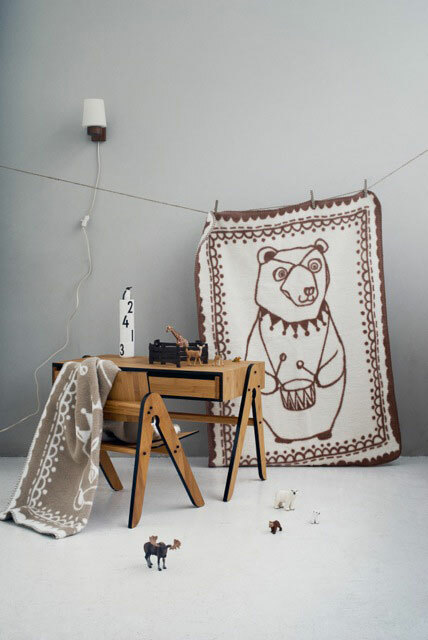 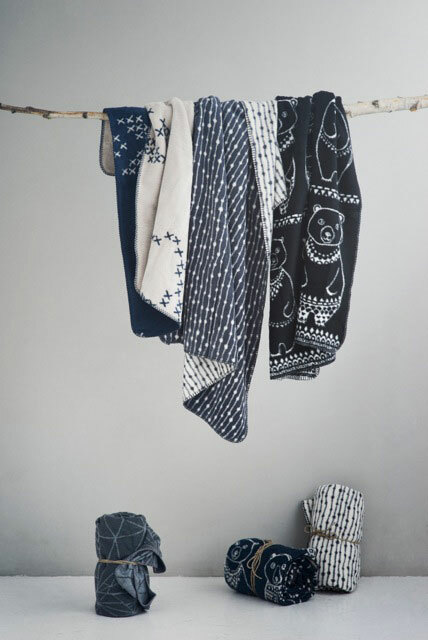 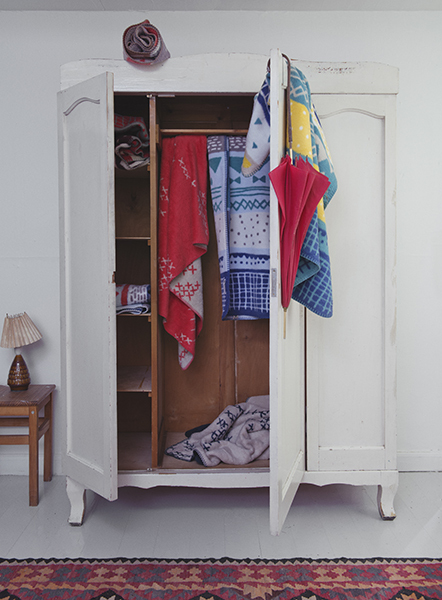 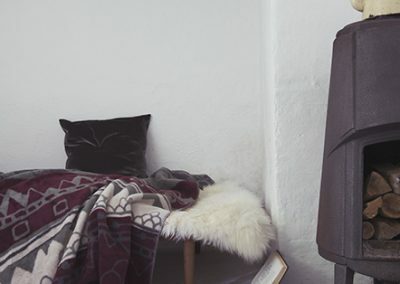 The blankets are made out of organic brushed cotton and manufactured in Europe. 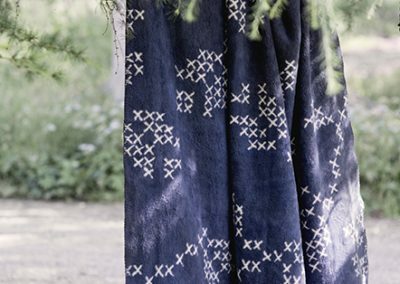 This collection is about the fragile states of nature that you feel so lucky to experience from time to time, and then you cherish this beauty in your memory for several days. 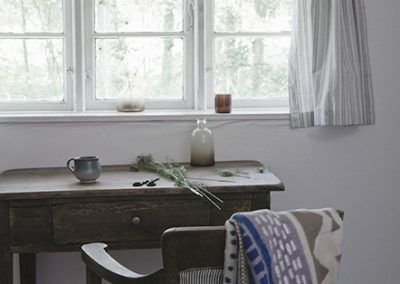 The mist at the sunrise that disappears so quickly, the dew on the grass or some drops on the spider net, the random and so captivating drawings of frost on your window, or the ever changing shapes of the clouds. 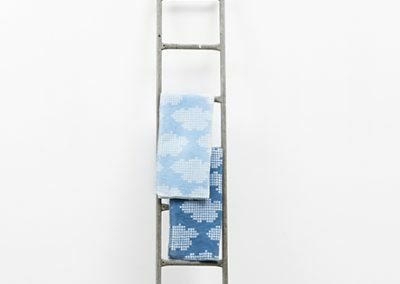 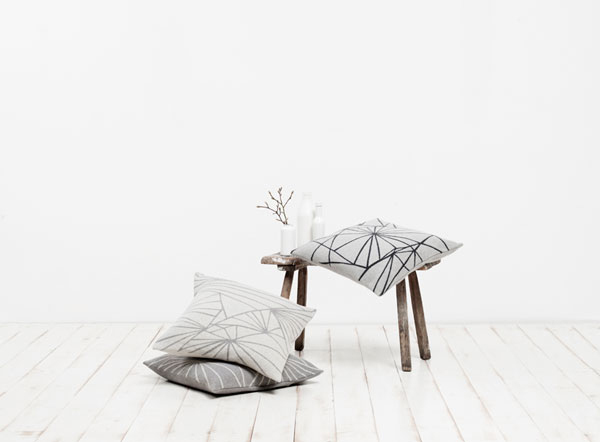 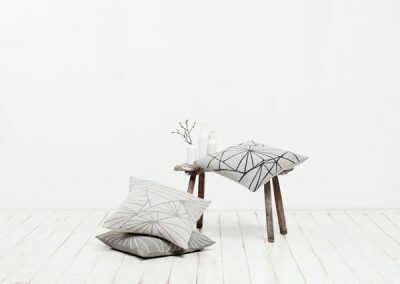 Rugiada’s designs are all about this fragility that comes into life in these immediate patterns. 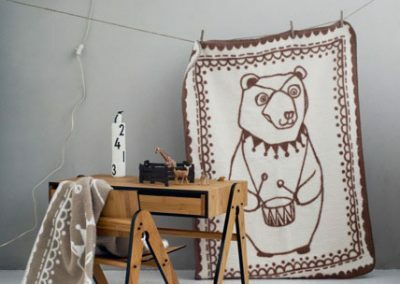 Cette collection s’inspire des artisanats folklorique et traditionnel, revisités pour leur apporter un look nouveau plus contemporain. 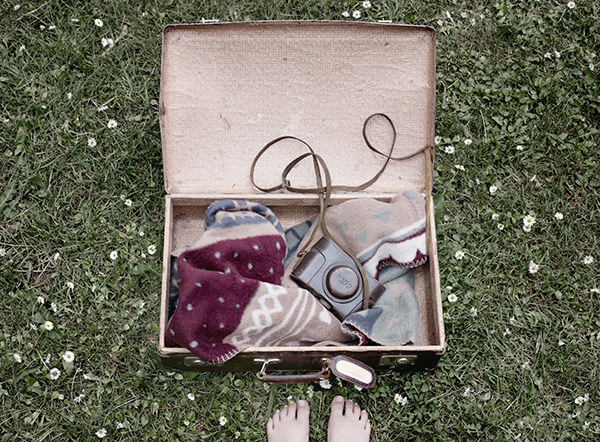 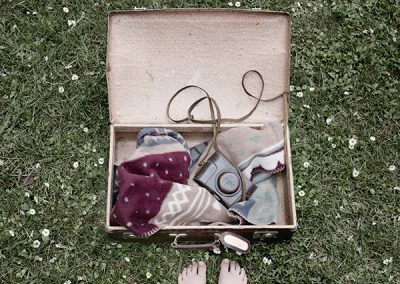 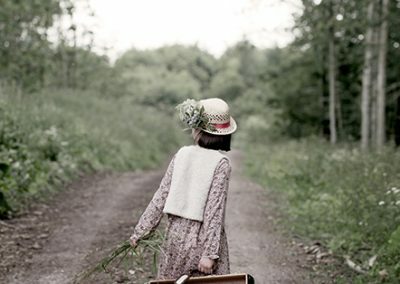 ‘Le cadeau des histoires à raconter ‘ – L’aventure, l’excitation et la nostalgie s’entremêlent dans cette collection de couvertures en coton organique ultra-doux qui enveloppera vos petits dans un cocon de chaleur. 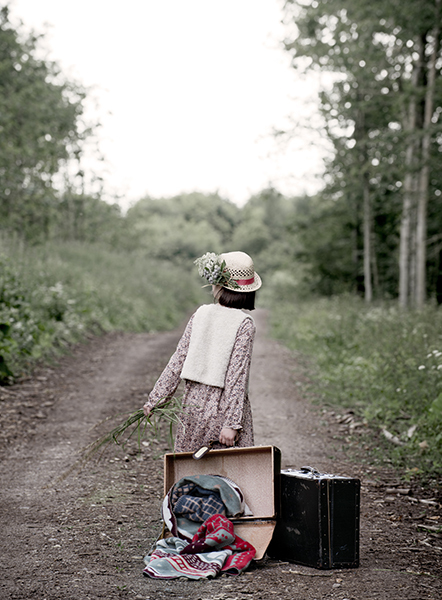 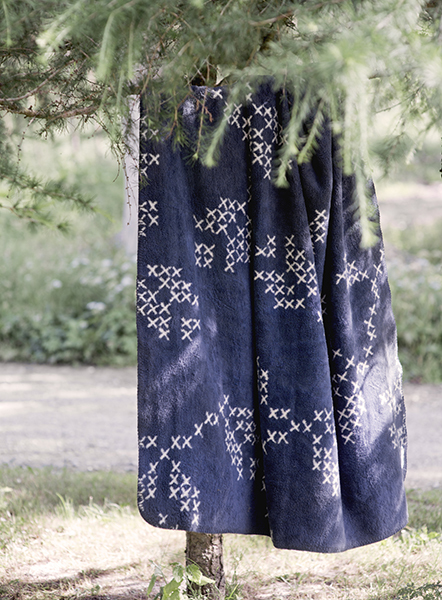 This collections is inspired by folkloric and traditional handcrafts with a new and contemporary look. 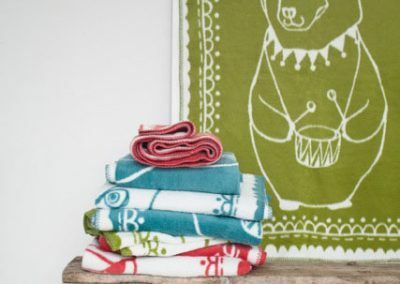 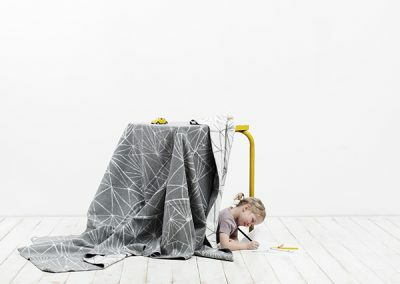 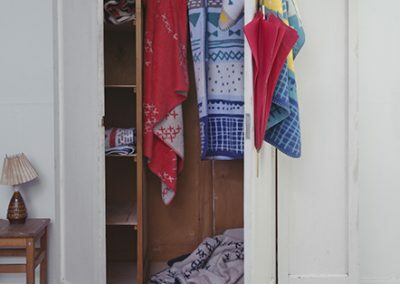 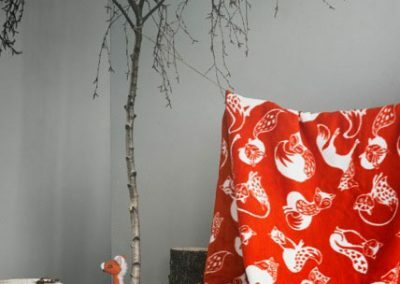 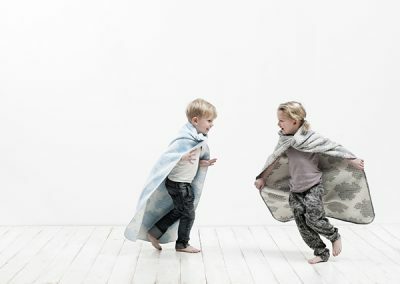 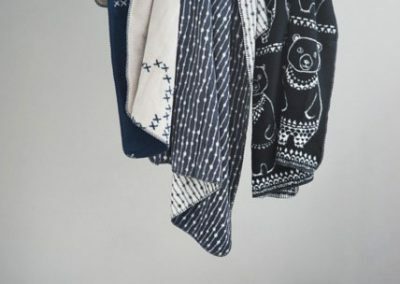 ‘The gift of stories to be told’ – Adventure, excitement and nostalgia interwoven into an ultra-soft organic cotton blanket collection that will wrap your little ones in warmth.